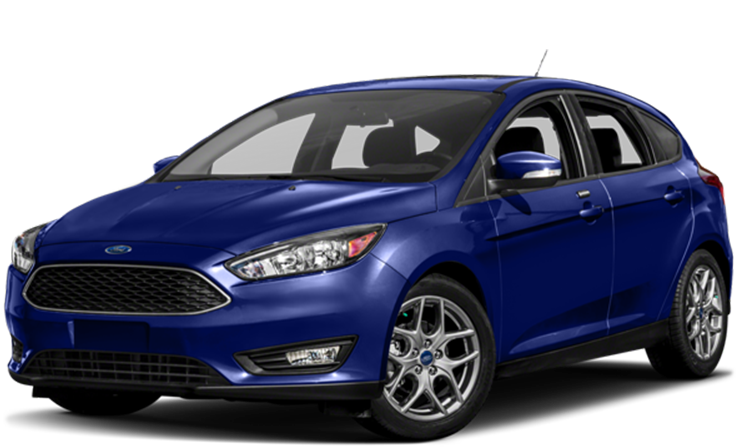 The Ford Focus is the most equipped model to date and offers incredible features. The newly designed economical compact sedan is spacious, provides hands-free parking, and is available in a variety of colors. With the available park-assist, parallel parking is made easy and the next generation voice-activated technology keeps you connected. Driving is a whole lot more fun when behind the wheel of the Ford Focus. At Quirk Ford, we keep a large volume of brand new Ford Focus inventory at all times. You'll find your perfect Focus with all the comforts you have come to expect from Ford, at a lease price tailored to your budget. There has never been a better time to buy a new Ford Focus--and with our certified Ford service department, we'll help ensure that your new sedan stays in tip-top condition despite all the treacherous frost heaves and pot holes you inevitable in New England. Quirk Ford is the #1 Ford dealership in Massachusetts because we work hard to find you the right Ford at the right price. Schedule a test drive today, then find out how Quirk works to save you money. Lease $1999 cash or trade down 10.5k miles/ year. $0 security, tax, title, acq. doc additional. Extra charges may apply at lease end. lease conquest required. Trade Assistance requires trade of '10 or newer vehicle. Subject to program change without notice. $299 documentation fee not included in final price. $20 per $1,000 borrowed. Security deposit not required. By submitting you agree to our terms and conditions Stock #F107860. Sale ends 04-30-2019.